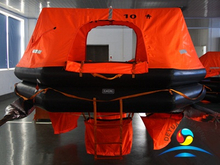 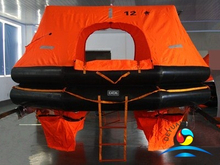 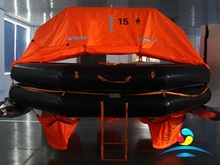 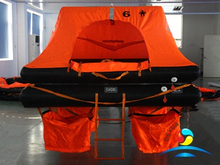 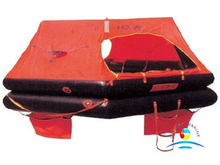 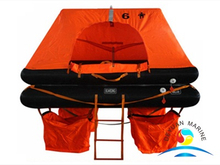 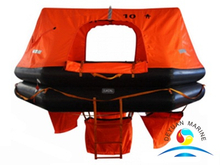 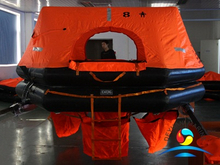 This part,life raft is special design for fishing boat only.Max storage height is 4M to 8M. 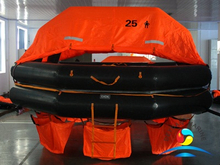 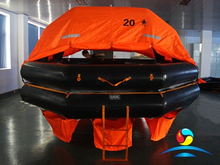 Available certificate is ZY,liferaft capacity from 6persons to 25persons. 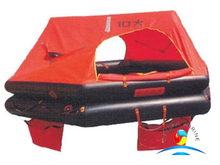 If you are intersted in our life raft for fishing boat,pls kindly ask our sales team to send you a product catalog for study.